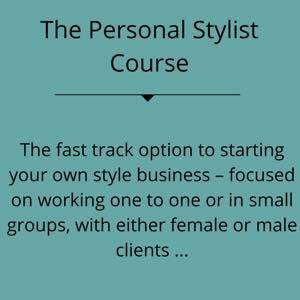 Start Your Style Business Now! Would you love to work in the image industry, create a style business and turn your passion into a profession – instilling confidence and fun into people’s lives and wardrobes? 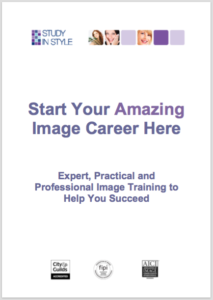 Are you looking for a career change or can you see the potential of adding image skills to your existing business? We offer Professional, Flexible and Affordable Certified Training Courses to help you launch your style business as well as on-going support and guidance as your business grows. 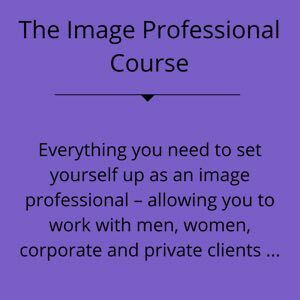 The in-depth Image Professional Course, the fast track Personal Stylist Course or the condensed Online Personal Shopper Course. To ensure your business success all of these courses also include comprehensive business marketing advice to help you find the clients you want to work with.